The Savoy Elegance is available in two different versions. The model 1340809 is designed for use with wood or smokeless fuels. 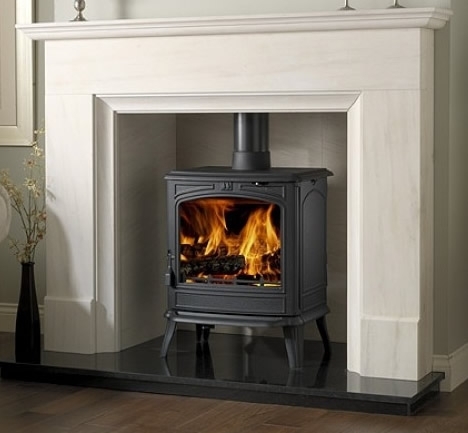 The model 1340811 is DEFRA approved, meaning that wood can be burnt on this model in smoke controlled areas. It is also possible to burn smokeless fuel on this model.